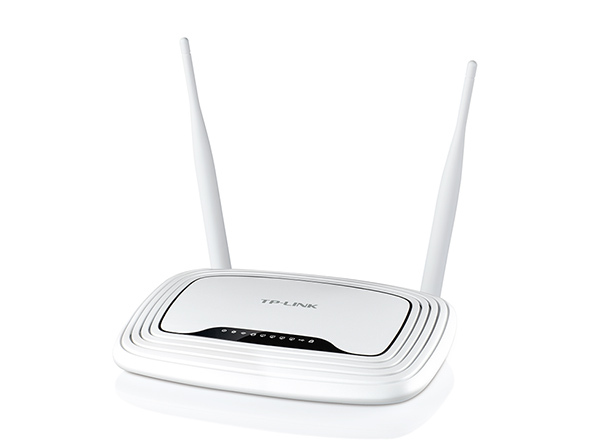 As a 300Mbps multi-function wireless N router, the TL-WR842ND provides 300Mbps high transmission rates that guarantee interruption-free HD media streaming, online gaming, Skype calls or speedy file transfer from one device to another. 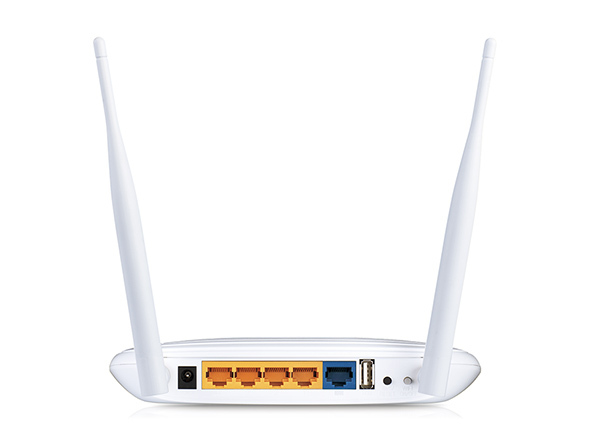 Using its FTP server function, the router provides various applications such as downloading personal data from home or backing up files to a home HDD. 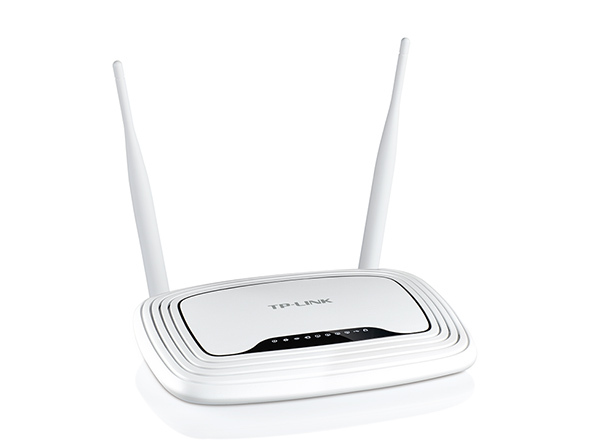 It also features wireless printer sharing throughout the network, making your home or office printing work more free and flexible. 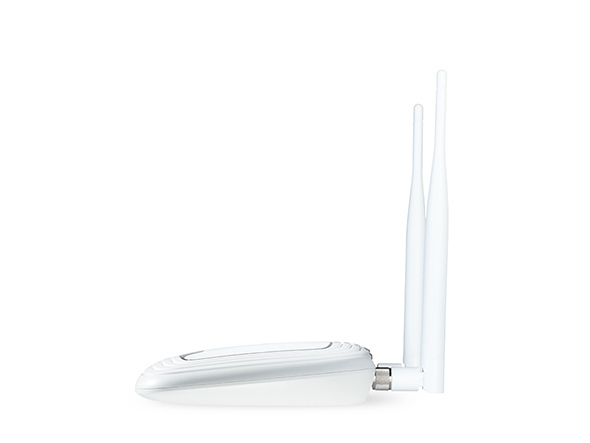 Furthermore, guest network offer easy wireless network isolation to ensure the safety of your data and VPN tunnels provide site-to-site security connections. 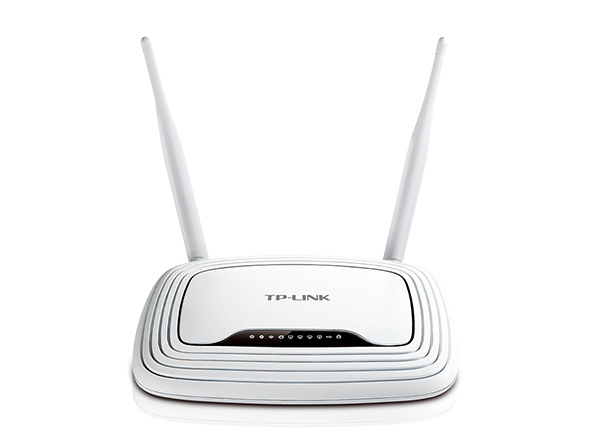 Provides secure Wi-Fi access for guests to share your home or small office network.